The Australian city of Melbourne has taken first place for the world’s most livable city for the seventh year in a row as part of The Economist Intelligence Unit’s Global Liveability Report for 2017. The report gives cities around the world a livability scores based on 30 different factors that fall into five broad categories: stability, healthcare, culture and environment, education, and infrastructure. A total of 140 cities are surveyed, with scores being weighted on a scale of 1 to 100, with one being considered intolerable living conditions while 100 is considered the ideal. Each of the broad categories has various subsections to it. For stability, factors include the prevalence of petty and violent crimes and threats of terror, while culture and environment is weighed on factors that include average temperatures, levels of censorship, and social or religious restrictions. Many of this year’s top 10 most livable cities hail from Australia and Canada. Issues of civil unrest and violence from terrorism has left cities like Damascus, in Syria, and Tripoli, in Libya, as two of the 10 least livable cities in the world this year. Whether you’re traveling the globe in search of paradise or are considering life as an expat, these 10 cities around the globe are where you can expect to find the highest quality of life. Hamburg slid into the top 10 with an overall rating of 95. 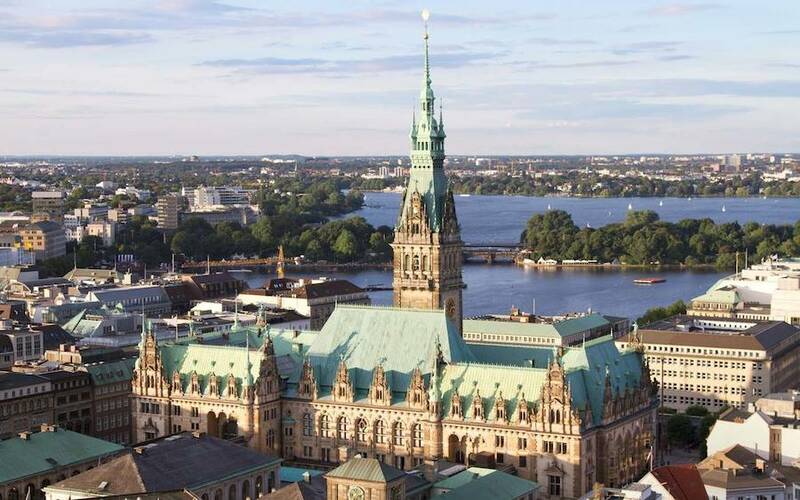 Hamburg’s stability score was at 90, while its culture and environment score was 93.5, its education score was at 91.7, and both its healthcare and infrastructure scores came in at a perfect 100. 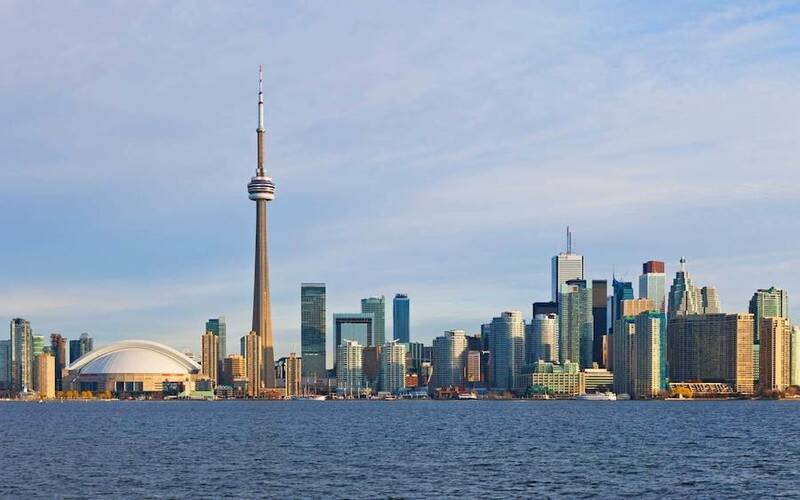 One of the factors that put cities on the top 10 most livable cities list, according to the Economist Intelligence Unit, is a relatively low population density. Finland has a density that ranges between 15 and 18 people per square kilometer of land, which is quite small in comparison to the global land average of 57 people per square kilometer. 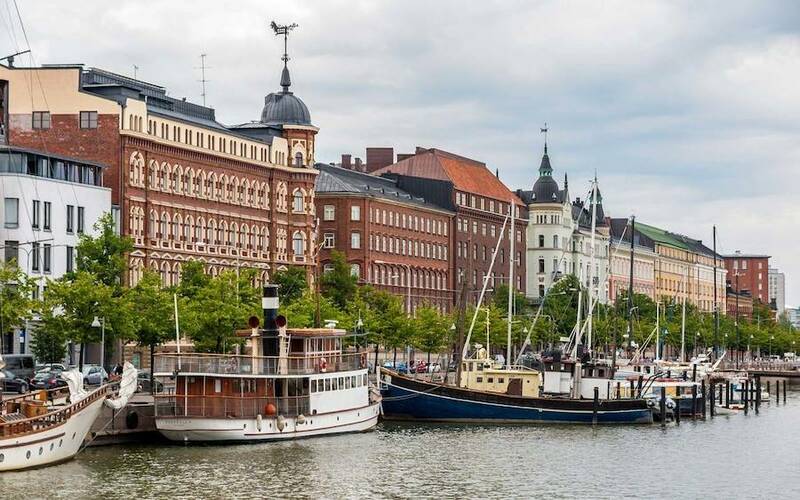 Helsinki earned an overall score of 95.6, with stability and healthcare scores of 100, an infrastructure score of 96.4, an education score of 91.7, and a culture and environment score of 88.7. 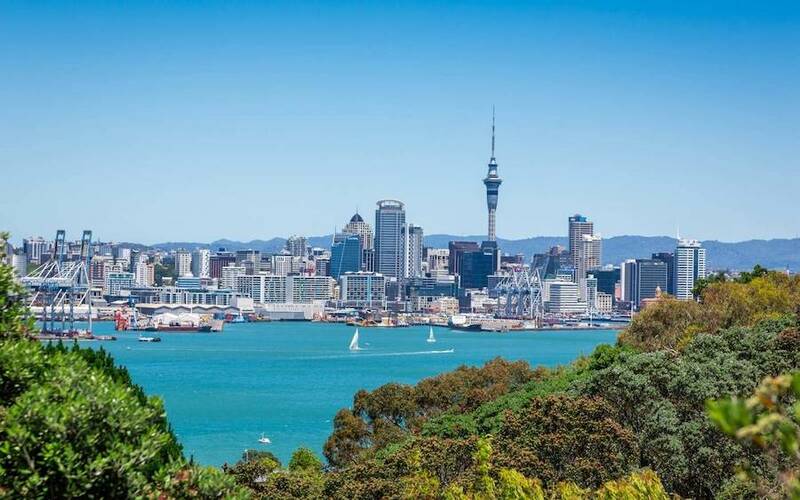 New Zealand holds the same population density as Finland, according to the report, helping put its city on the list. 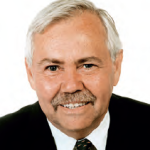 Auckland scored 95.7 overall, with a culture and environment score of 97, a healthcare score of 95.8, a stability score of 95, an infrastructure score of 92.9, and a perfect 100 for education. Perth was another Australian city to make it onto the list, with an overall score of 95.9. 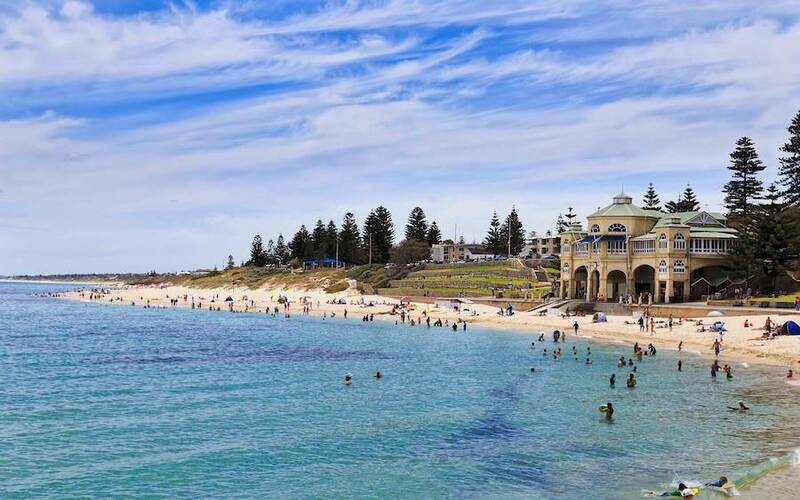 Perth had a stability score of 95, a culture and environment score of 88.7, and a score of 100 for its healthcare, education, and infrastructure.